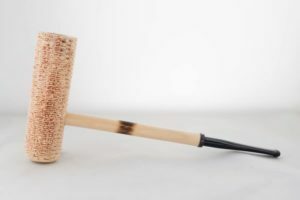 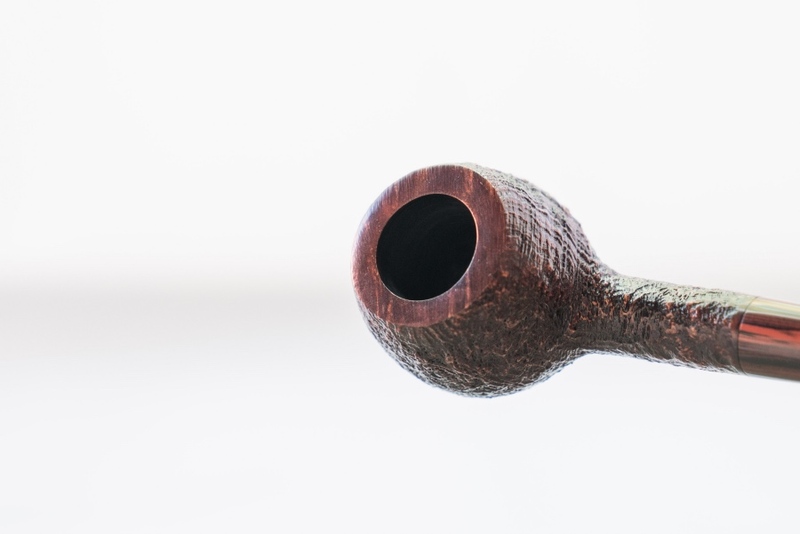 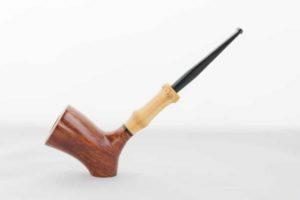 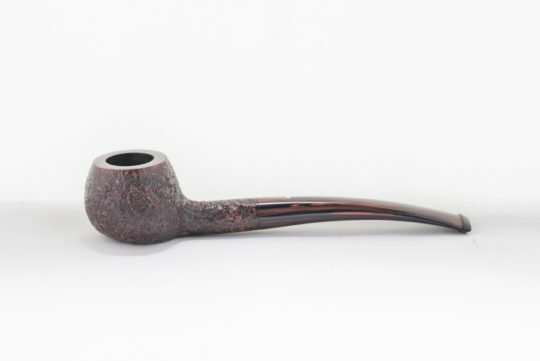 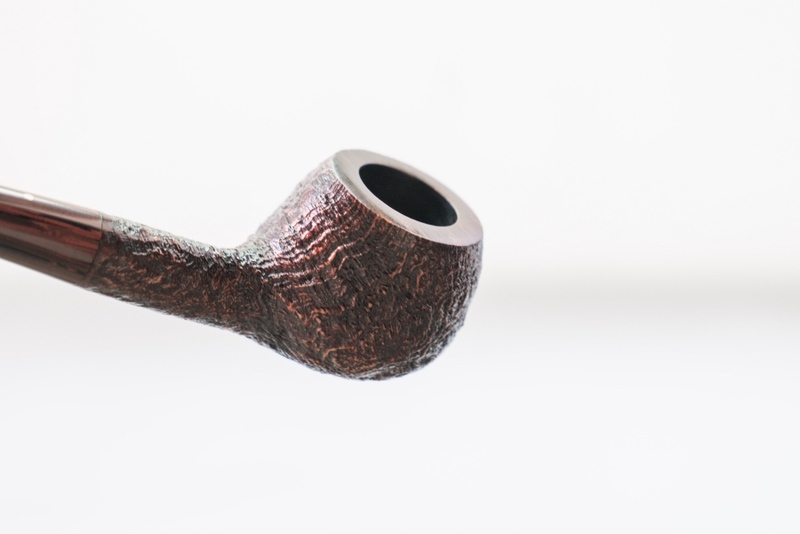 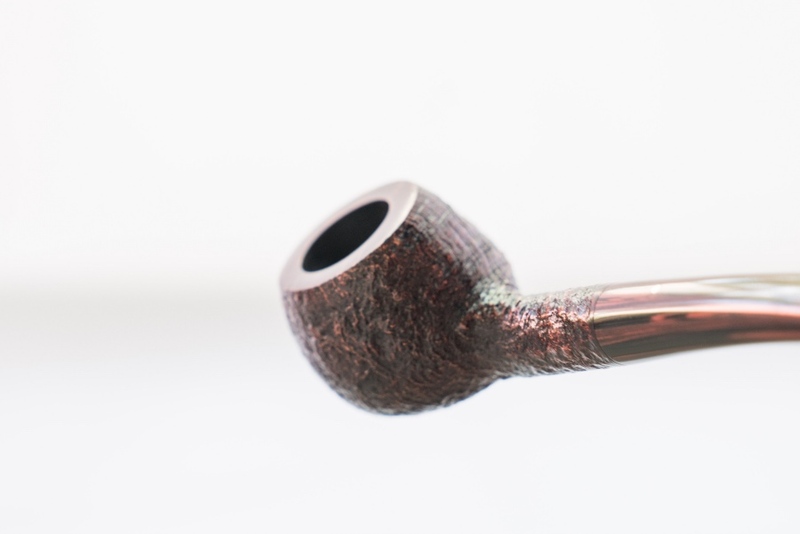 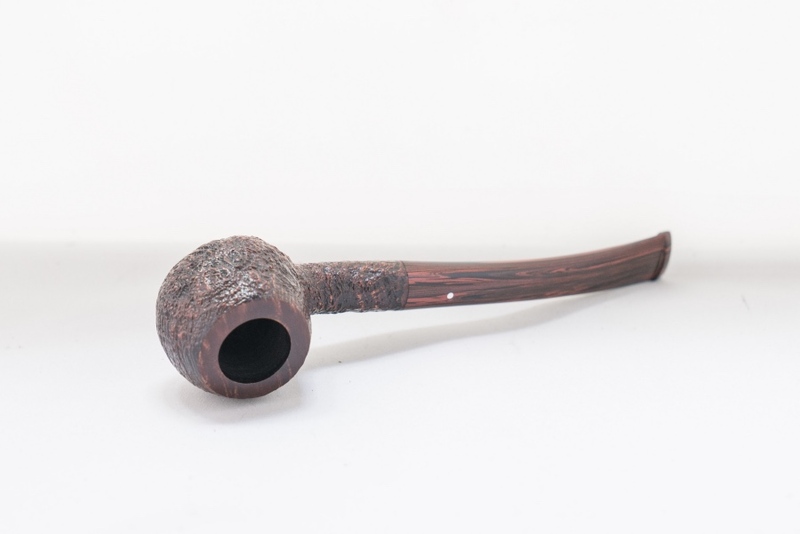 View cart “Tsuge Tokyo Smooth 553” has been added to your cart. 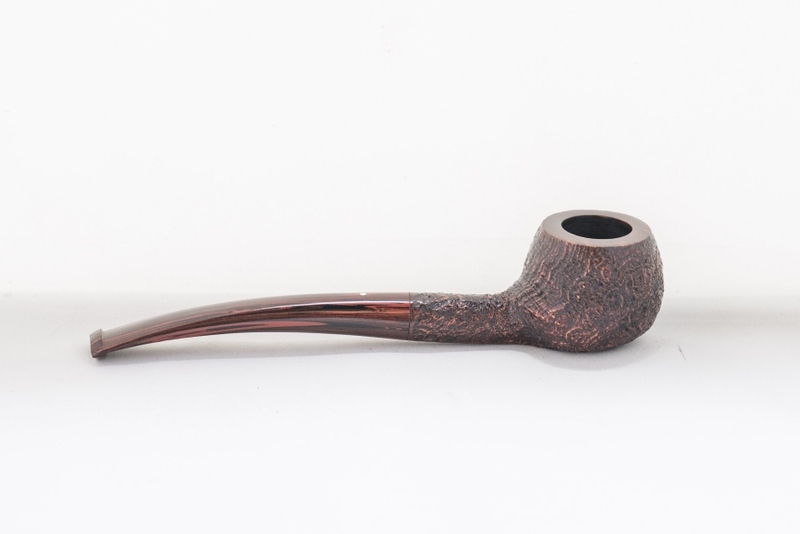 No one executes a prince like Dunhill. 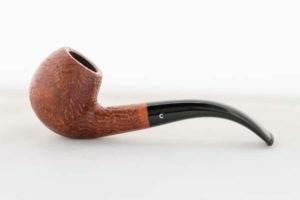 The proportions are perfect–long and svelte.